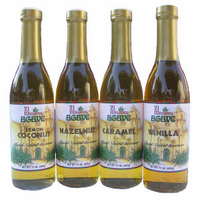 Agave Nectar All-time Favorite Gift Pack - Free Shipping! 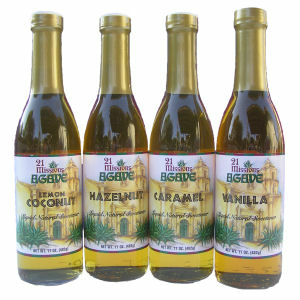 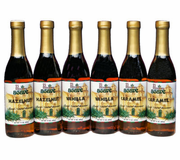 An excellent gift pack to share and sample four of our all-time favorite Flavored Agave Syrups. 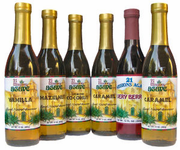 The sampler provides endless possibilities and transforms multiple recipes into extraordinary secret recipes. 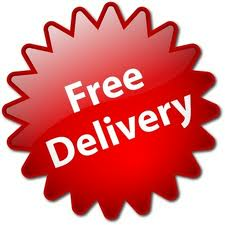 *Free set of recipe cards with every order. One bottle each - Vanilla, Hazelnut, Caramel & Coconut-lemon.